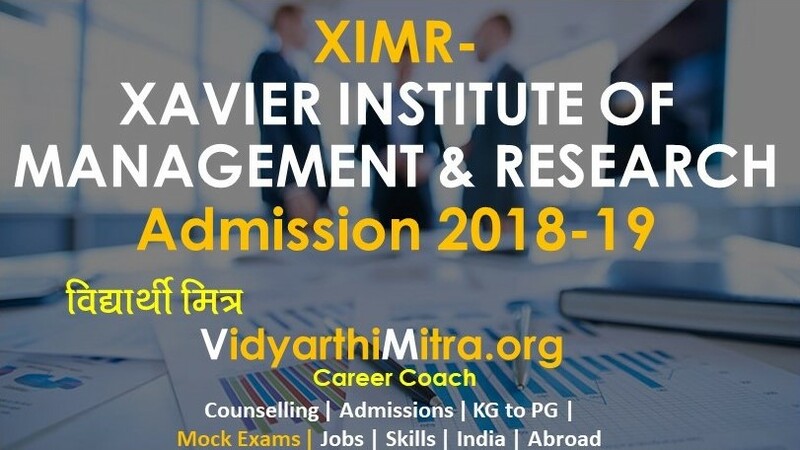 Xavier Institute of Management and Research (XIMR) is a prestigious institution located in Mumbai. It was established in the year 2006. It is under the Management wing of St. Xavier’s College, Mumbai. Xavier Institute of Management and Research (XIMR) offers postgraduate level degree and certificate programs in Management, viz. Master in Management Studies (MMS), PG Certificate in General Management (PGCGM). The current intake for the MMS program is 61 seats (60+1 for J&K candidates). Candidates seeking admission to MMS program can apply through CAP counselling by visiting the MHT-CET website. PGCGM candidates can apply simply by registering online on the institute website. The application fee can be paid through online payment mode such as credit/ debit card, net banking and cash deposit, and through offline mode such as demand draft. MMS candidates are required to have a Bachelor’s degree in any discipline with 50% minimum marks. PGCGM candidates must be a graduate with minimum 2 years of work experience. The admission to MMS program is offered on the basis of MHT CET score followed by CAP counselling conducted by DTE, Maharashtra. PGCGM admissions are granted on the basis of marks obtained in the last qualifying exam. 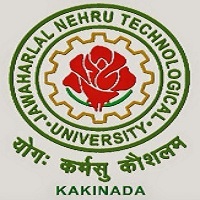 Reservation is offered as per norms set by XLRI, Jamshedpur. XIMR offers MMS and PGCGM programs in the field of Management Studies. 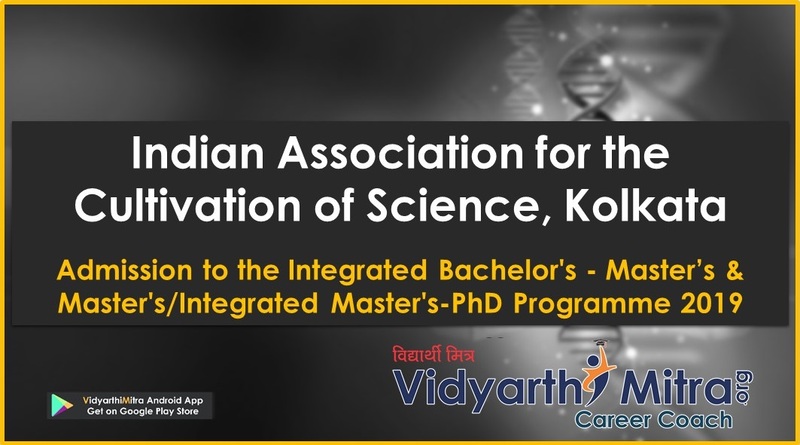 The basic eligibility criteria for admission to these courses is a Bachelor’s degree in any discipline. MMS candidates are required to secure a minimum of 50% marks in the last qualifying exam as additional eligibility criteria. 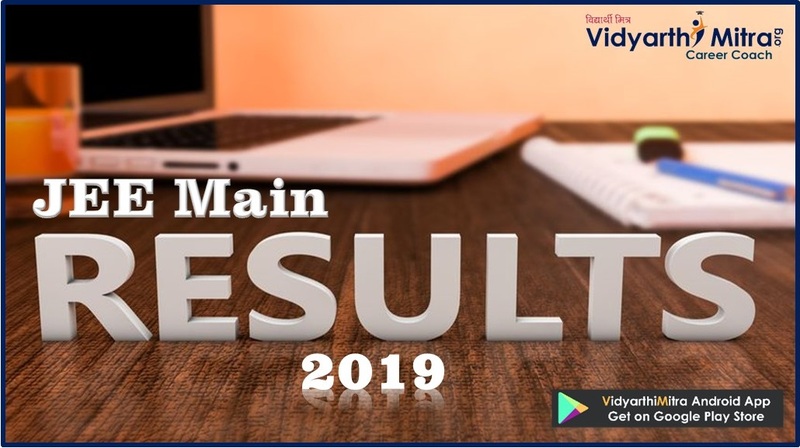 Selection of candidates is done on the basis of CAT/ MAT/ XAT/ ATMA/ MHT-CET score followed by CAP counselling. The admission to PGCGM is granted on the basis of marks in the last qualifying exam. The candidates can apply online by visiting the respective CET/ website with respect to the course. Application fee can be paid using credit/debit card, net-banking or demand draft. MHT CET score followed by CAP counselling conducted by DTE, Maharashtra. PGCGM – Postgraduate Certificate in General Mgmt. Marks in the last qualifying examination. Graduates who own business are also eligible for the PGCGM program provided they have 2 years of prior experience as an owner. Only online mode of application is allowed for the PGCGM program. The application fee, however, can be paid through online transfer (online mode) or demand draft (DD). The PGCGM program is offered only to the candidates who are based and working/ own a business in Mumbai. 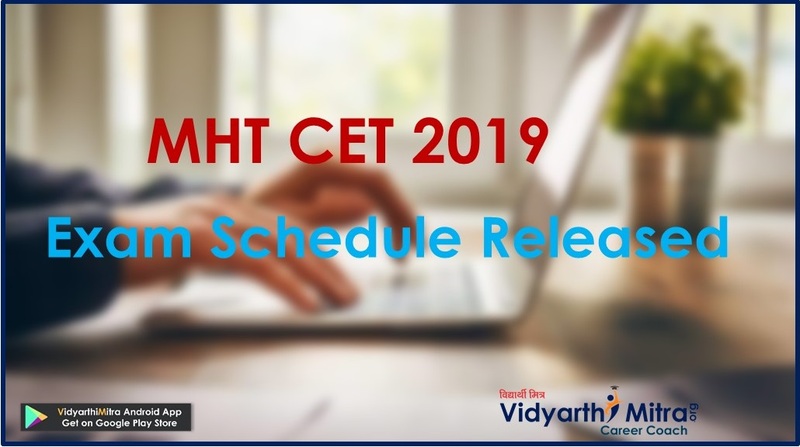 Visit the official portal of the MHT CET. Fill all the relevant information and complete the registration. A confirmation email will be sent to the candidates. Login to the MHT CET website to complete the other application formalities. Upload scanned copies of passport size photograph and signature (jpg or jpeg format). Application fee of INR 800 can be paid through the online payment gateway. Save and take the printout of the completed application form and payment acknowledgment slip for future reference. The candidates can opt for online registration through the institute’s website. They are required to click on "Apply for Registration" button available under the Admissions tab. After successful registration, a login ID and password are generated, details of which are sent to the candidates’ email ID. This ID along with the Password need to be preserved by the candidates for future correspondence. The Admission Registration Fee of INR 1000 can be paid via Demand Draft drawn in favor of "XLRI, Jamshedpur" payable at "Jamshedpur," or through online transfer. 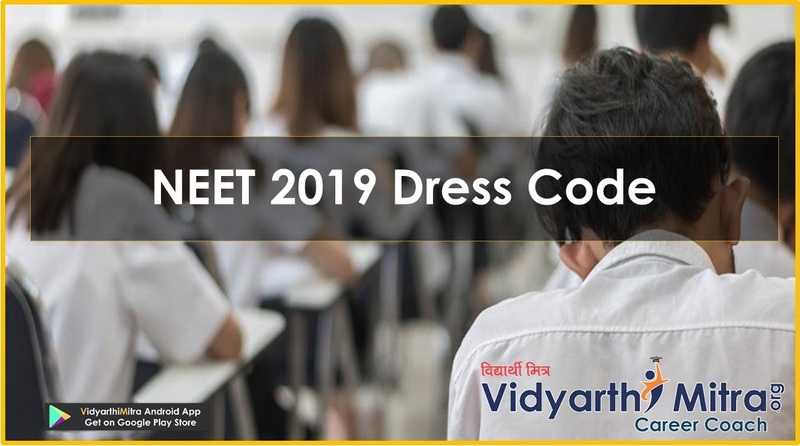 Note: CAT/ MAT/ XAT/ CMAT or ATMA qualified candidates are allowed admission through CAP counselling as per DTE, Maharashtra norms. 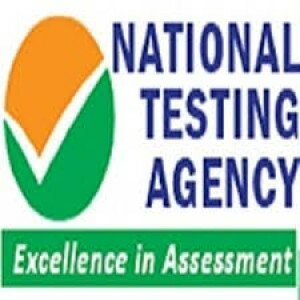 Transfer/ Leaving Certificate of XII std. Scholarships are awarded to meritorious candidates under reserved categories in the form of fee waiver and Pedro Arrupe Scholarships.